I told you this would be the week of the pregnancy posts! Meet Erin and her adorable two-year-old Brady!! Brady was SOOOooo amazing during the session, I couldn’t believe he was a two-year-old!! (they usually don’t like to cooperate at that age!) The family is new to town and was referred to me by another client!! I had a fabulous time photographing them and getting to know them! 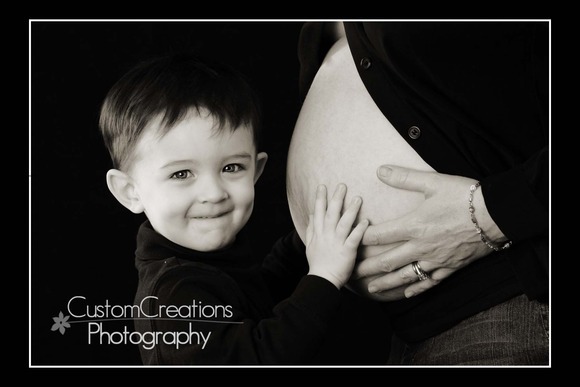 Here is a sneak peek, isn’t he a little heart-breaker?!?! LOVE HIM!!! Posted in Uncategorized | Comments Off on Erin’s Pregnancy!